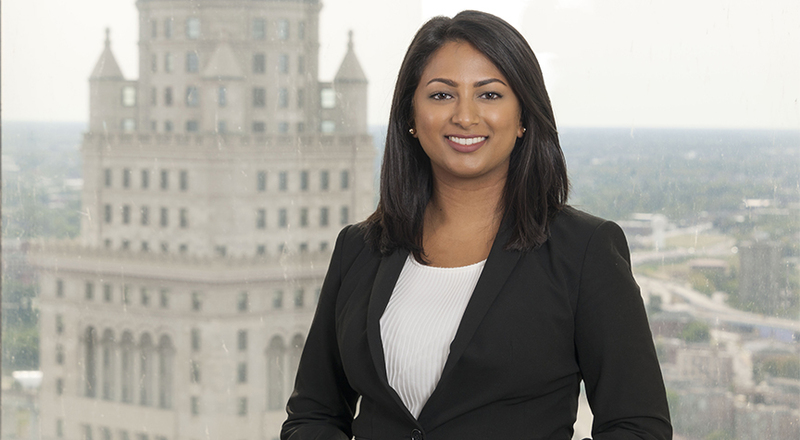 Kita focuses her practice on general corporate law and provides litigation support to several practice areas. Kita earned her J.D. from Case Western Reserve University School of Law, where she served as managing editor of the Journal of Law, Technology, and the Internet. She received a Bachelor of Arts degree from Allegheny College, majoring in Communications and minoring in Political Science. Prior to joining Taft, she served as a Taft summer associate in the Cleveland office in 2015 and 2016. She also worked as a legal intern in the Community Development division of the Milton A. Kramer Law Clinic Center, representing community based for-profits and non-profits.